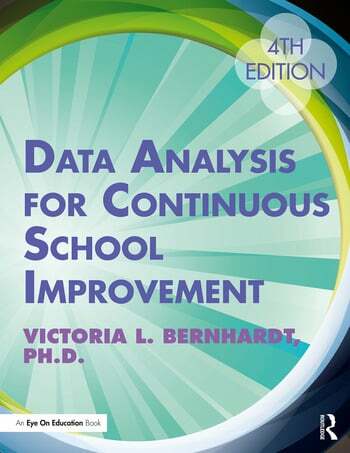 Victoria L. Bernhardt, Ph.D., is Executive Director of the Education for the Future Initiative, a not-for-profit organization whose mission is to build the capacity of all learning organizations and use data to improve learning for all students. She is also a Professor Emeritus in the College of Communication and Education at California State University, Chico. This is her 22nd book.